Seven Quick Takes: STOP! Hobbit Time! 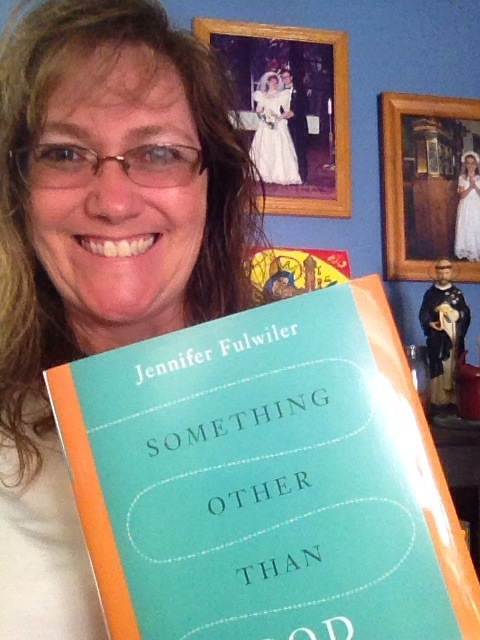 Welcome to Seven Quick Takes, hosted by the lovely, talented, and published Jennifer Fulwiler! 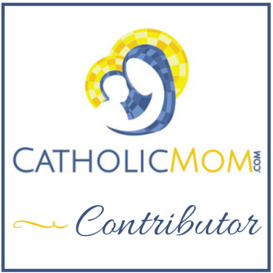 You can see all the cool kids’ Quick Takes by clicking over to her blog. As I mentioned in my Small Success post, we had most of our family in for our older daughter’s Confirmation last week. Nathan’s mother came and spent extra time with us after the Confirmation. I think we all about bust a gut laughing at that. We then started laughing about how modern teens would lose every First World Problem argument with her. Before Bishop DiLorenzo left our parish after Confirmation, we asked him to please bless our daughter’s new St. Michael medal that her aunt and uncle gave her for the day. He did so, then asked us, “Where are you originally from?” (Lacking the soft Southern accent common to southwest Virginia, we are easy picks for transplants.) Nathan said that he and our girls are all born in Florida, and then I volunteered, “I grew up in Toms River,” knowing that, since the bishop is from the Philly area, he’d know exactly where I was from. Little did I know that he and his sister grew up making fun of my home town for some kind of crime wave that took place there before I was born! He laughed and laughed and promised to call his sister to tell her he met someone from Toms River! That was not the usual thing I get, I tell you. Lately, people know Toms River for being a town that got a direct hit from Sandy, and I usually reminisce about the Fireman’s Carousel that tragically burned down last year, just as the boardwalk in Seaside was re-opening. We have a few weeks of almost nothing to do! After the week we had last week, I’ve been holing up in the house, leaving only when it’s absolutely necessary. I’m enjoying the Hobbit Time I’m getting, even though my poor extroverted 15 year-old wants to get out and PARTY! Or at least go to the mall. I promised her that if she works hard and finishes some important work for school this week, I’ll take her Friday afternoon to the mall. 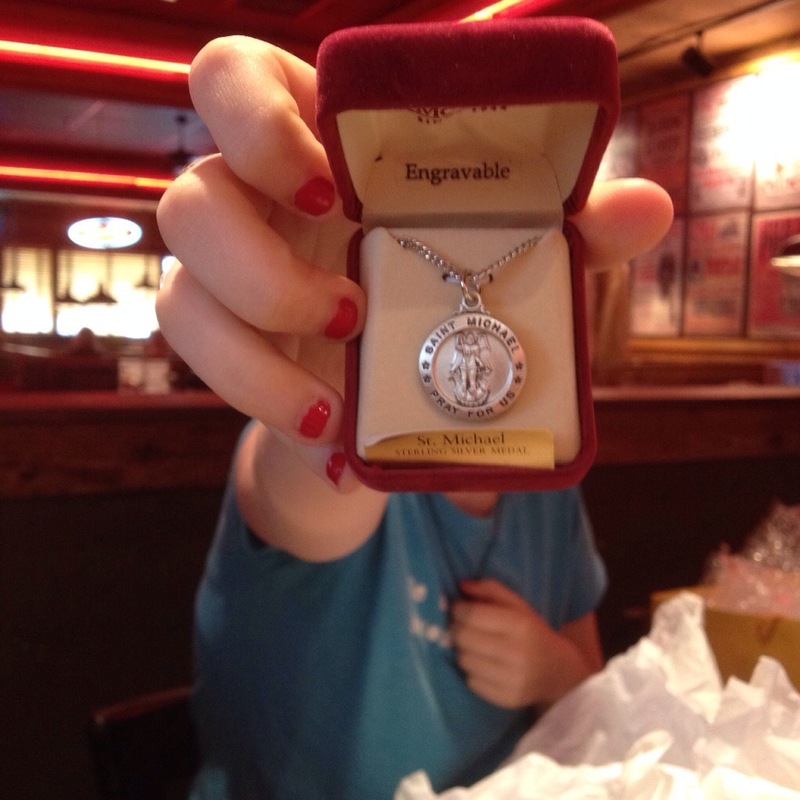 While she shops and spends her Confirmation money, we’ll get the back of her St. Michael medal engraved for her. Of course, come mid-June, we’re back to running around like crazy people again. I’ve learned that the craziness is really how life is, and the respites that come are my opportunities to recharge. I need to take those opportunities when they come, or I wind up mentally checking out and taking them when I really don’t have the time to do so. 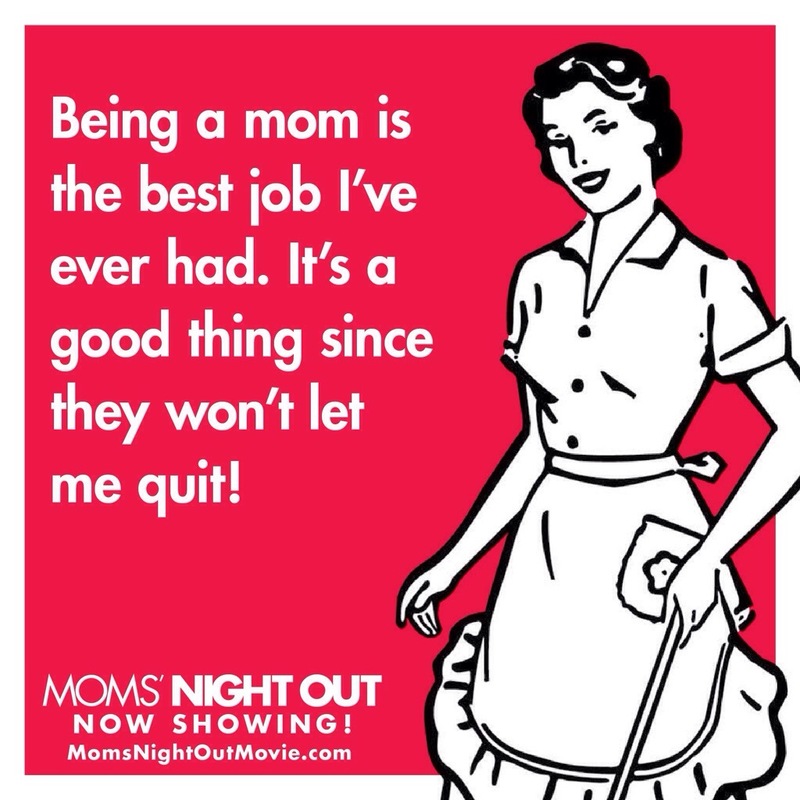 One thing I am going to do during this slowed-down period is go see Moms’ Night Out! I made plans to see it Thursday night with my friend, and we’re going to dinner out afterwards. Since I haven’t seen it yet as I’m typing this, I can’t tell you how much I loved it. (Based on the trailers, I’m sure I will.) This night will be brought to us by my rockstar family: my girls are babysitting my friend’s preschooler, and Nathan will be coming home to feed everyone and hold down the fort while we’re out having fun. I might even remember to pack tissues. Anyway, I need a new pair of sneakers, but they are now going to be designated as Running Shoes. For reals. I read (and LOVED!) Something Other Than God, and have now passed it on to my 15 year-old. She started it about 20 minutes into Adoration on Wednesday and got to the beginning of Chapter 12. She didn’t want to put it down, but it was time to go. I knew she would be able to relate to Jen’s desire for more proof, and I wasn’t wrong. “I like that it’s not a big, emotional conversion. I can’t relate to those stories,” was what she told me. How about a little music video to wrap things up? This has been going around Catholic Social Media, but it’s hilarious, and I can’t resist sharing, especially for those of you who might not be on Facebook, Twitter, and the like.